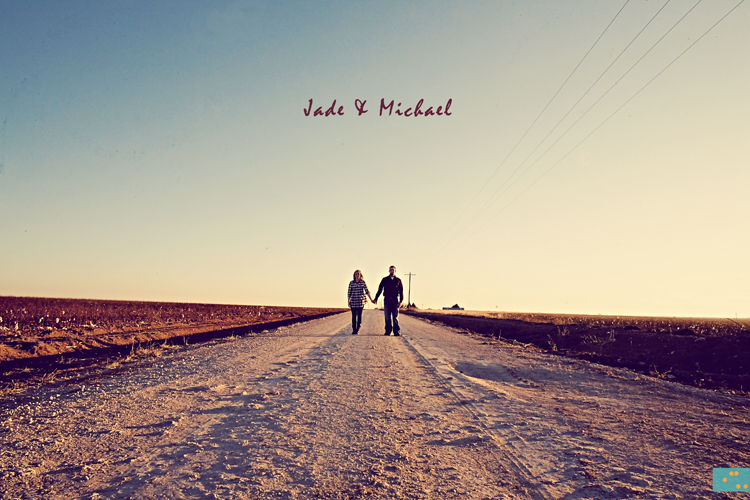 Jade and Michael. 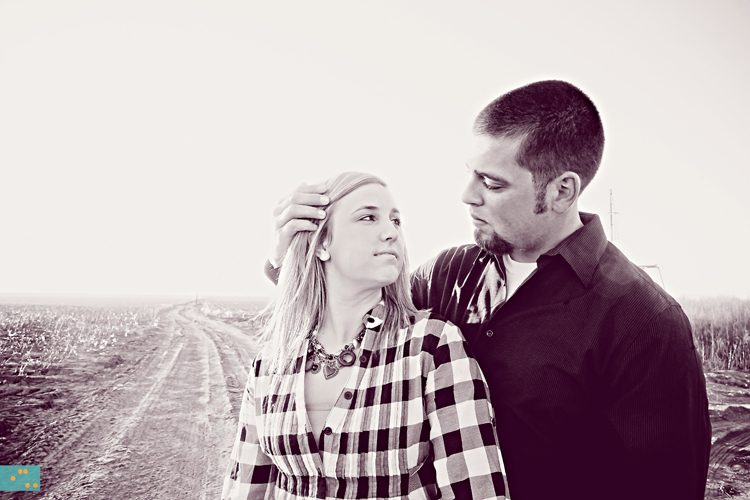 Two people I would shoot any day of the week:) They are getting married in March and I can't wait! 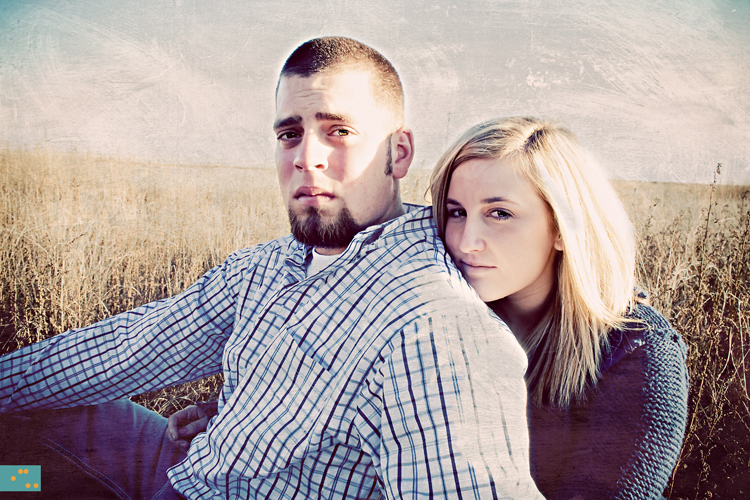 This was my last shoot of the year and I could not have had a better couple to shoot! We went to Jade's brother's house who lives by some good countryside. Enjoy! Jade's sister in law knew of this abandoned house! It was awesome! What do you think?? Some of new favorites:) See you at the wedding!